''Swim through the depths of the ocean watching out for all of the hungry fish who are looking for a tasy morsel for dinner. 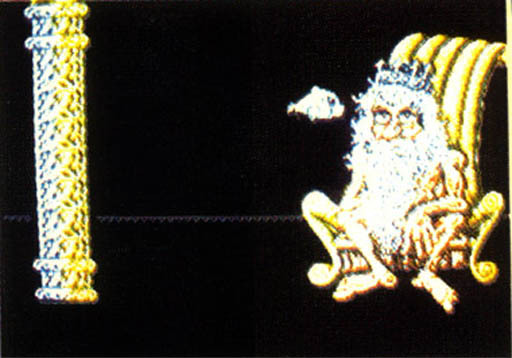 Meet up with Neptune, the Ocean god." 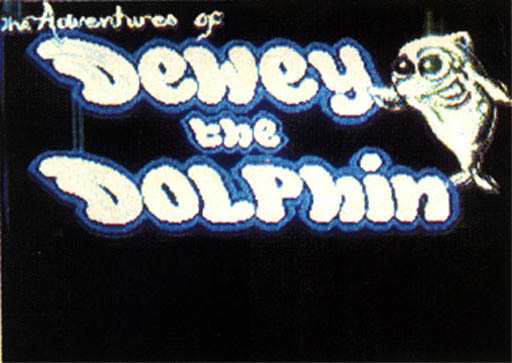 It would appear that Dewey was an original game, and until we see evidence indicating otherwise, this is how we're rating it.